"O'Sullivan is the overwhelming favourite at [3.75] and this appears to show that O'Sullivan is looking close to unstoppable." With the World Snooker Championships not far away, excitement is building up to the sport's biggest tournament of the year. 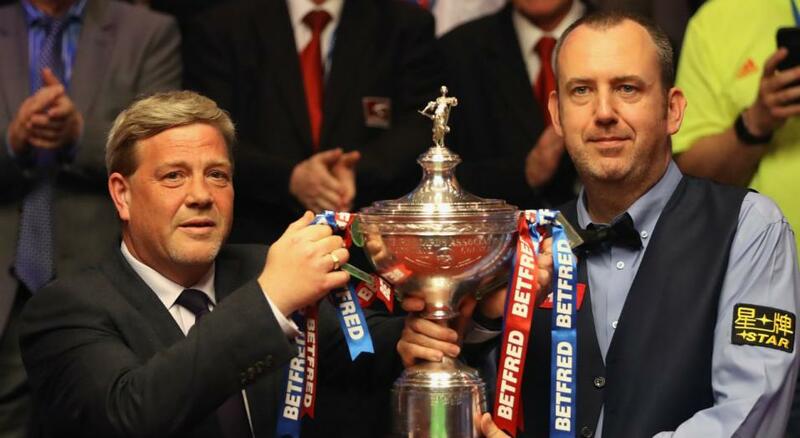 After his shock win at the Crucible last year, Mark Williams heads to Sheffield as the defending champion. But he isn't fancied to go all the way this time round. Can Williams keep the millennials at bay again or will someone else reign supreme? 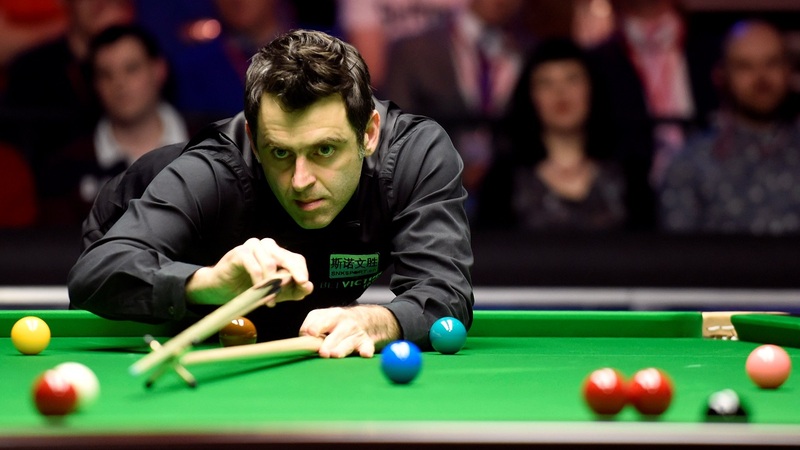 Ronnie O'Sullivan has hit turbo charge and he is firing on all cylinders at the moment. Everything he seems to be doing is coming off and he is always a threat at the World Championships. Arguably the greatest player ever to pick up a snooker cue, O'Sullivan is back on top of the world rankings after his Tour Championship triumph over Neil Robertson, a win that also seen him equal Stephen Hendry's record of 36 ranking titles. O'Sullivan knows his way around the Crucible too and he is a five-time champion. He is showing little sign of slowing up despite becoming the oldest player to reach the summit of the game since Ray Reardon in 1983. Surprisingly, O'Sullivan isn't motivated by the number one ranking as he said: "To get to number one probably playing half the events some other guys do is probably one of the best achievements across sports. After defying the odds last year, Williams will relish trying to regain the title. But the markets suggest he could have a battle on his hands as he is trading at [20.0] in the World Championship Winner market. O'Sullivan is the overwhelming favourite at [3.75] and this appears to show that O'Sullivan is looking close to unstoppable. Williams however, let's not forget, has the break building prowess to curb the talents of the game's powerhouses. His performances this year have suggested he is still searching for his best form and he doesn't have long to rediscover it. Williams is one of the game's best entertainers, at least away from the baize. After stripping naked for his post-match press conference last year, would we not want to see what he has in store if he were to lift his fourth world title? At this moment in time, it feels like this year could be a bridge too far for the Welshman. Judd to come up Trumps? 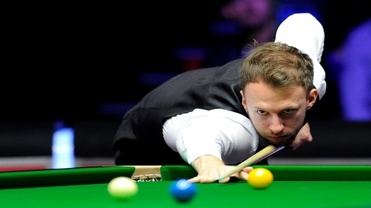 Judd Trump has an abundance of talent, but he has continually fallen short at the World Championships. He came from relatively obscurity to reach the 2011 final before he was defeated by John Higgins. The Englishman - who has already ticked off two of the Triple Crown titles - is a prolific break builder and has the game to derail O'Sullivan. But now it is a question of self belief and whether he really believes he can take that extra step. Trump is currently priced at [5.0] and if he is at his fluent best, then he will be a serious contender, while the man who has just lost his world number one tag, Mark Selby, is third favourite at [9.0]. Speaking after his Tour Championship victory on Sunday O'Sullivan himself suggested that on current form the title is likely to go his way or that of either Trump or the man he's defeated in two finals in the last month, Neil Robertson. The Aussie is currently available to back at [10.5] to win a second world crown.